Yamaguchi wrecker is a bodybuilder Continue joint development of the tow truck and the United States mirror Industries in Japan only. Wrecker experience of '29 starting from predecessor. It becomes (founded in 1984) to 18 years old, get the license. Was driving the first thing was the tow truck. From Sendai, was taught that it is important as a person it was through the tow truck if you think that from now. (Accident midnight, nor New Year) You have done a tow service, even while suffering two people and predecessor, and because I have believed car community support Japan, car society becomes smoothly, human society will become smooth. 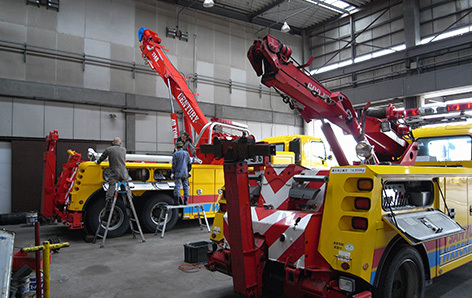 For this purpose, commitment to a better tow truck, can now make in-house wrecker that can improve safety and speed. It may be exaggerated, but tow truck taught me a life. Tow truck gave me a smooth human society. So, I will continue to challenge society of Japan to be smoothly from now on. And convey that the Japanese ever to be able to give back, we have learned to Asia in the future. 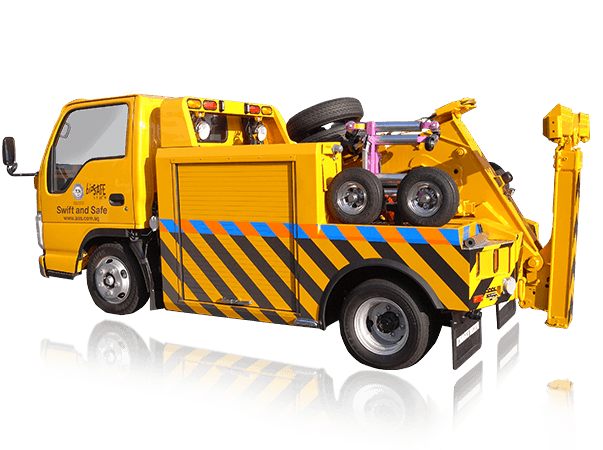 In order to send me a society smooth in emerging Asia, we will continue to support the society through the tow truck.